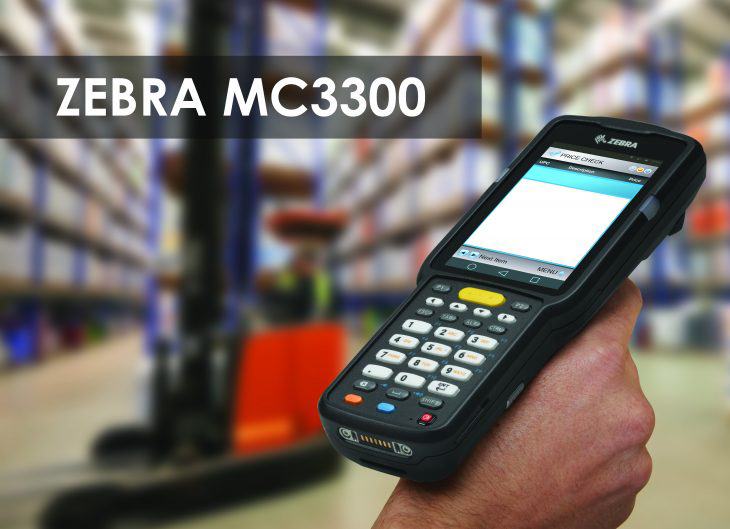 Zebra’s MC3300 is used in the following industries: Retail, Manufacturing, and Warehousing. 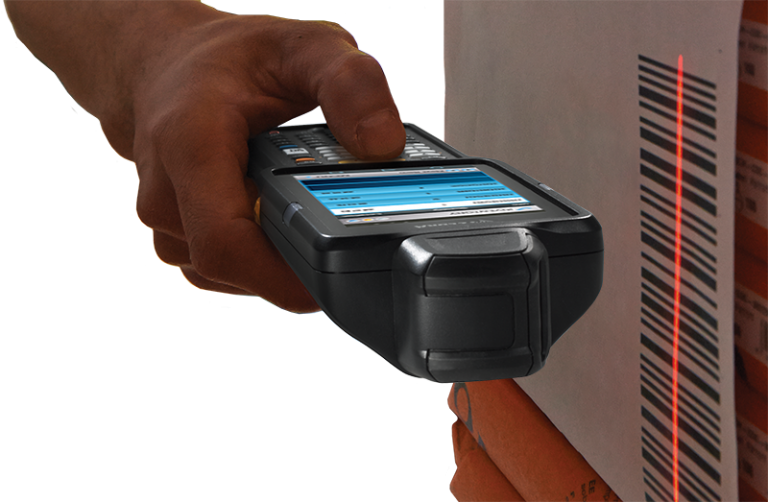 How can you get greater productivity, efficiency and comfort from a mobile computer? Pick up the Zebra MC3300. The Zebra MC3300 can be configured four ways – pistol-grip, turret with rotating head, straight shooter 0° scan and 45° scan – giving you options for every use case. And, they’re all designed with ergonomics and performance in mind. Get the mobile computer that factors into more productivity for your business. 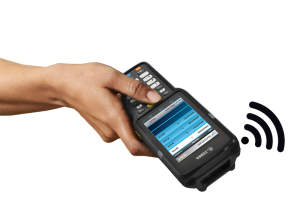 The new Zebra MC3300 mobile computer gives you some powerful business connections– instantly. That’s because it allows colleagues to connect in an instant from anywhere in your facility, with Wi-Fi-enabled WorkForce Connect and push-to-talk capabilities. 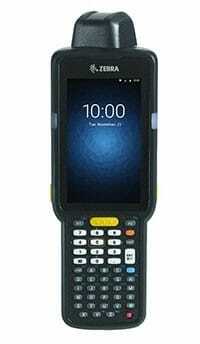 Get the mobile computer that connects you with greater efficiency, productivity and profitability. 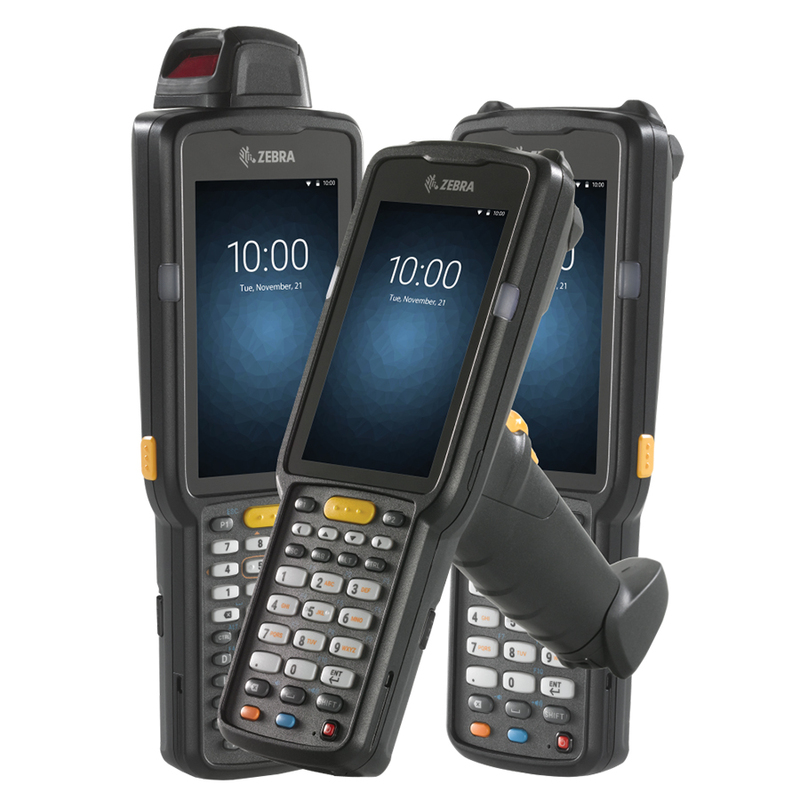 With the new Zebra MC3300 mobile computer, you get the accessories that give your business an extra edge. We have holsters and hand straps that help your workforce work comfortably. And, our charging cradles and other accessories are backwards compatible to MC3200 models. 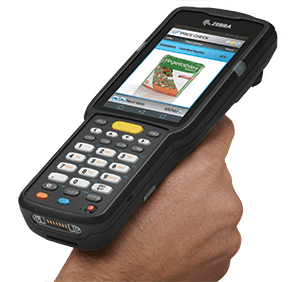 Get the mobile computer that’s packed with all the compatibility and productivity your business needs. 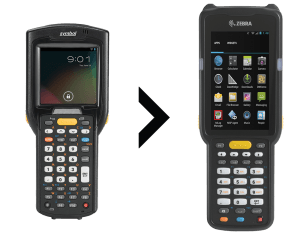 With the new Zebra MC3300 mobile computer, you’ll improve your operations with an easy transition to the best operating system for business: Android. 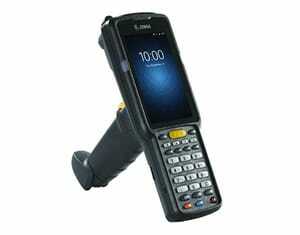 Zebra makes the transition to Android simple, seamless and with minimal impact to end-users. And, it’s backed by 10 years of our unparalleled Zebra OneCare support. Get the mobile computer that transitions- and grows- with your business.